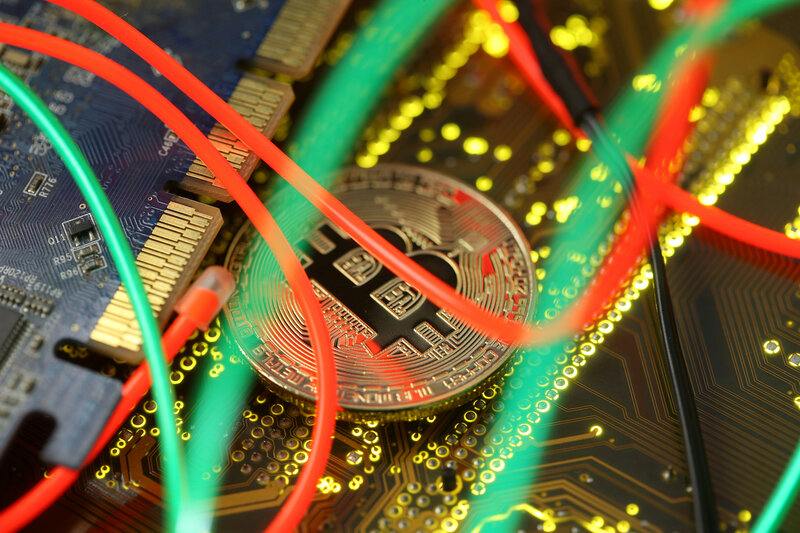 The investigation concerns illegal practices that can influence prices such as spoofing, or flooding the market with fake orders to trick other traders, Bloomberg said, citing four people familiar with the matter. Federal prosecutors are working with the Commodity Futures Trading Commission (CFTC), the report added. Neither the Justice Department nor the CFTC were immediately available for comment.